While you may own a lot of cars in your lifetime, your first car is likely to be the one that you’ll never forget. And while buying a car is theoretically very simple, it usually doesn’t translate the same in reality. Use the tips and tricks below to ensure that your first car purchase goes through without a hitch. One of the most overlooked parts of purchasing a new car is budgeting. The cost of a car is usually much higher than you expect because of several small issues that may end up costing you lots of money. You may end up paying more than you expect in purchase fees, and cars have lots of recurring costs associated with them. Just think about insurance, parking, gas, maintenance, etc. Create your budget and stick to it. Don’t go above a certain baseline that you’ll chose for yourself. If you think you can’t afford your dream car, keep looking and keep saving. Don’t break the bank just to get it. When you look at financing, you’ll have to consider how much money you’ll be able to put down for your car and how much you’ll be able to afford monthly. While car loans are usually more favorable towards people who decide on large down-payments and are buying new cars, a bit of searching will help you get the best loan deal. Automobile insurance tends to be more expensive for new drivers. If you’re planning to pay for the insurance yourself, get quotes from a few insurance companies before you decide on the one you want for your car. If you already have an insurance policy on some other aspect such as your parents or your house, you’ll probably get a better deal if you use the same company. Look for bundled offers and try to take advantage of them. This is a dilemma that afflicts nearly everyone. Should you buy a brand-new car which costs more, or should you buy a used one that may end up costing you more in maintenance? Used cars actually have quite a few benefits. The first of these is that the car probably won’t be looking like new, so you won’t feel as bad even if you end up adding a few extra scratches. Used cars also lose less value. If you buy a used car, you can sell it at the same price, or even a higher price, in a month’s time. Some people even make a living out of that, buying used cars, adding a few bells and whistles, and selling them at a profit. You have very many options when it comes to buying a car. You can decide to buy online, from a dealership, or even from a private party (if you’re buying a used car). 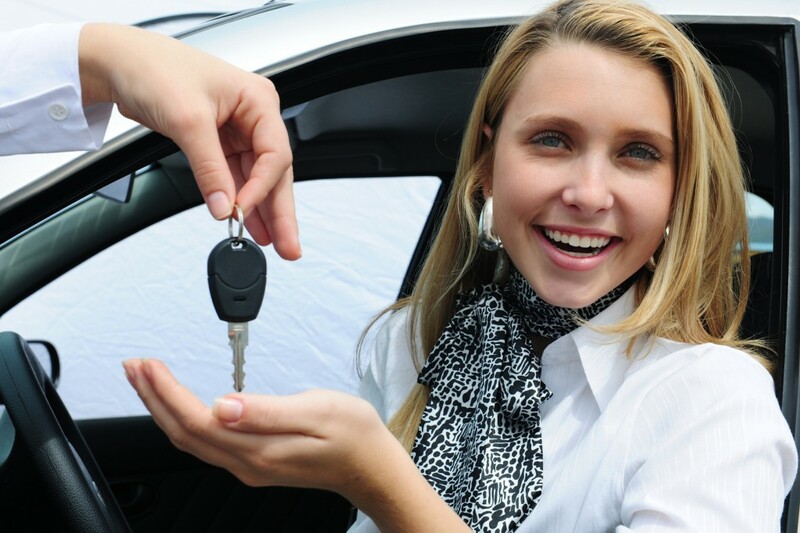 Regardless of the option you choose, you should make a trip to a dealership and take your dream car for a test drive. Once you’ve chosen the car you want, you can go online and compare prices. Even if you’re buying from a private party, it’s still a good idea to check online, since you’ll get a rough idea of how much you’d pay for at a dealership. Increased Recalls Making You Nervous About Your Vehicle?